Shopping for gifts this and every holiday season involves consumerism and capitalism. But what if you could turn your shopping into something else, like charity? 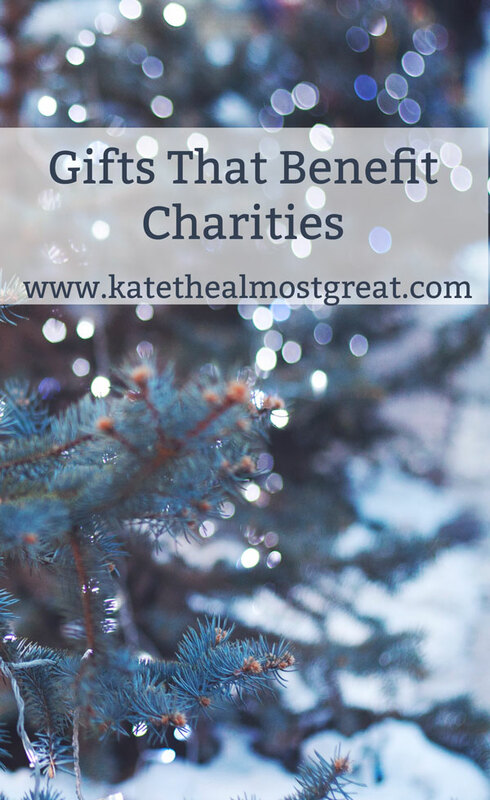 If you’re going to buy gifts anyway, buy gifts that benefit charities. I’m not just talking about giving donations in the name of other people. Many organizations sell products to raise money, so you could buy a gift from a charity you support or one that the person you’re giving to supports. There are also websites where you can shop for many things and they will donate to the charity of your choice. I do want to spend a quick second talking about a charity very close to my heart, and then I’ll get into gifts for charities in general. The Arthritis National Research Foundation does just that – focus on research. As their website says, “ANRF provides arthritis research grants to scientists at major universities and research institutes across America. One- and two-year arthritis research grants allow these newer scientists to develop their important research to a stage where it can be continued and further supported by other national agencies.” The focus is on research, which is pretty much the only thing that keeps me going on the bad days. My bad days are really, really bad. And if I didn’t believe that within my life time there would be research that helped me – a cure for this disease or medications that would allow me to one day be in remission or whatever – I wouldn’t be able to get through those bad days. 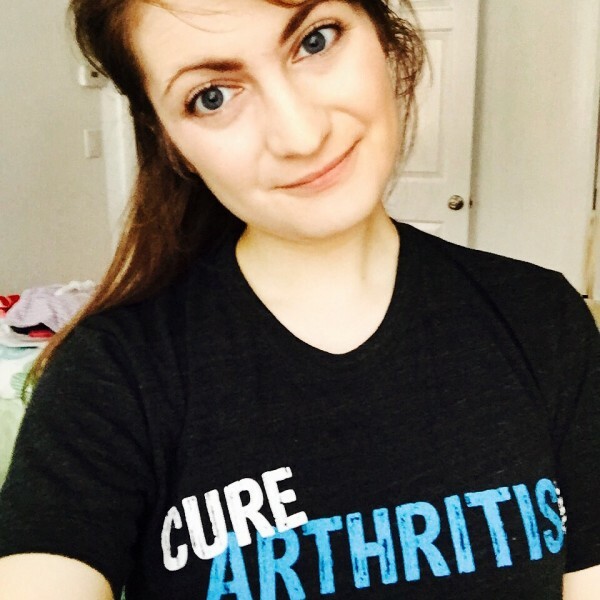 Cure Arthritis Action Pak – This has the below t-shirt, 2 Cure Arthritis buttons, 5 Cure Arthritis bracelets, stickers, and more! 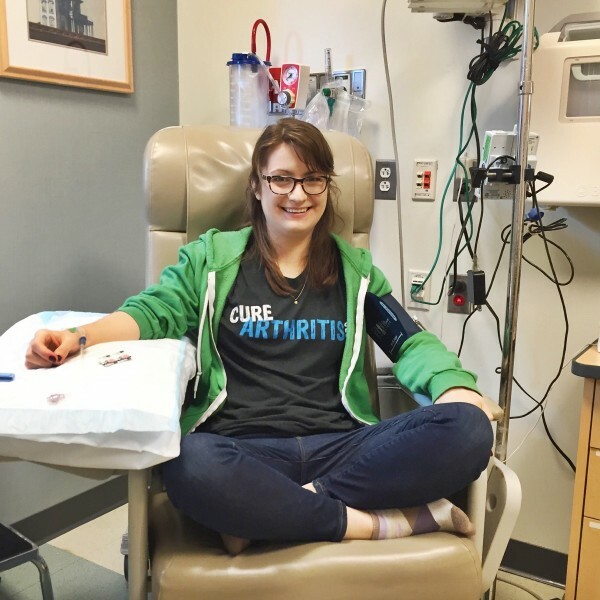 I love this shirt – it’s so comfortable that I wear it to infusions regularly. Goodshop – You choose a cause, you get coupons to stores you love, and they donate money to your cause. They say, “Not only do we provide the best shopping deals on the internet, but we also make a donation to the nonprofit or school of your choice for almost every purchase you make. That’s right: when you shop with Goodshop you don’t just save. You also give, at no extra cost.” They’re connected with 114,000 nonprofits and schools. How crazy is that? You save money and they donate money for you. Want to make sure that you’re contributing to a high-quality charity? Go through Charity Navigator! They rate charities and have many Top 10 lists, which tell you everything from 10 charities most routinely in the red to 10 best charities everyone has heard of. As they say, they want to help you give intelligently. At the very least, when you donate to a charity, you will know more about them and what’s going on with them. What are the charities that you support? Meet Claire from Country Mouse Claire! I’m Claire, a thirty-something blogger who writes a lifestyle blog at www.countrymouseclaire.com. I live in East London with my husband and our three cats, who are clearly in charge, in a lovely terraced house we bought back in 2012. 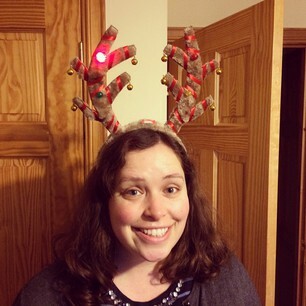 Up until July 2015 I was a teacher at a prep school, and had been teaching for ten years. I elected to take a career break to focus on my blog and to finally write the novel I’ve always wanted to scribe. It’s an exciting season, both for me and for the blog. I write about my many interests, including (but not limited to) travel, the home, culture, food, books and all the wonderful things to do and see in London. 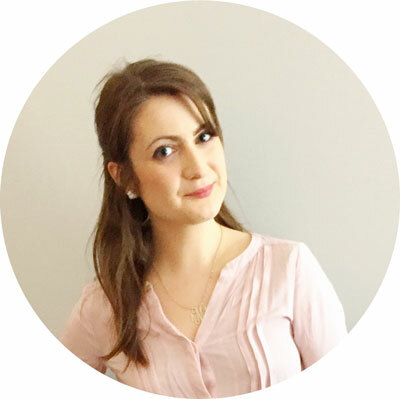 It’s a true lifestyle blog – I like to think of my blog as akin to meeting a friend for coffee and sharing all the wonderful, interesting, inspiring things you’ve seen lately! Find her blog, Instagram, Twitter, Pinterest, and Facebook! I was not sponsored to write this post, but there are affiliate links in it, meaning that if you click and buy something, I might make a small profit. Check out my disclosure policy for more information. Thank you for supporting Kate the (Almost) Great!